Before joining Annenberg as a PhD student, Jingyi Sun was a TV professional with China Central TV for nearly seven years. She worked in the exciting and challenging field of international news reporting for five years, during which she gained substantial knowledge about international affairs, and then joined a feature talk show program dedicated to cross-cultural communication. Prior to her career with CCTV4, she obtained BA in Journalism and English from Beijing Foreign Studies University and Master’s degree in Film Aesthetics from University of Oxford. 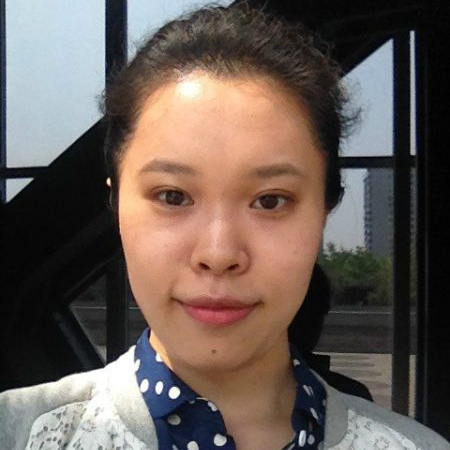 Jingyi’s research interest lies in the interdisciplinary field of communication and international relations. She wishes to explore the evolving relation between digital media technology and international political economy, with emphasis on globalization, trading and development. By drawing insights from multiple disciplines and using quantitative research methods, her objective is to propose strategies for development and international governance in the digital age. In her spare time, she is a fan of violin, classical music and Chinese painting.